Microsoft today officially release the Visual Studio 2017 for Mac. Visual Studio for Mac will enable developers on macOS to build apps for mobile, web, and cloud with Xamarin and .NET Core, as well as games with Unity. Check out more details below. Roslyn-based C# IntelliSense, refactoring, analyzers, and code fixes. Visual Studio compatible project format. .NET Core is a platform for creating applications that you can run on Windows, Linux, and Mac. Visual Studio for Mac provides you with support for loading, creating, running, and debugging .NET Core projects. In order to run .NET Core projects the .NET Core SDK should be downloaded and installed. .NET Core project templates for console, library, and web applications. Full debugging support, including breakpoints, call stack, watch window, etc. NuGet PackageReferences and MSBuild-based restore. Integrated unit testing support for running and debugging tests with the Visual Studio Test Platform that is included with the .NET Core SDK. Migration from old project.json format. 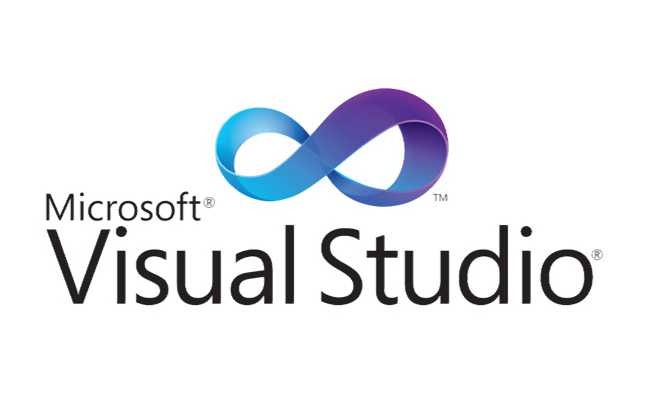 Visual Studio for Mac adds new web tooling support for HTML, CSS and JSON files. Improved smart indent and formatting. Code folding (must be enabled). Option up/down moves selected text up/down. Schema picker with access to schemastore.org. Quote injection and brace matching. First-class support for Xamarin allows you to develop rich native experiences for Android, macOS, iOS, tvOS, and watchOS. Xamarin.Forms cross-platform applications help you share XAML-based UI code between Android, iOS, and macOS without limiting access to native functionality. Building, deployment, debugging, and profiling. Drag-and-drop UI designers for iOS and Android. Live preview for Xamarin Forms.